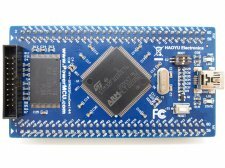 The HY-STM32F1xxCore144 is an easy-to-use MCU core board designed for rapid application. 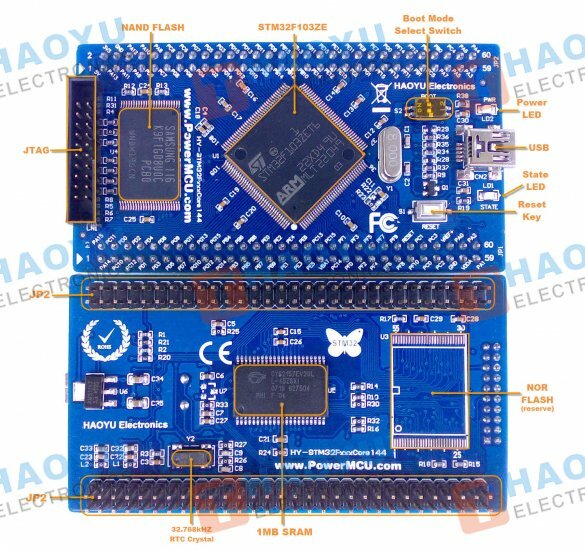 At the core board has a very powerful ST Microelectronics STM32F103ZE Micorocontroller, with the high-performance, high-speed 32-bit ARM Cortex M3 core processor, running at 72 MHz(90DMIPS) with 512KB flash and 64KB RAM.A comprehensive firmware library and plenty of sample code help you get your program up and running quickly. 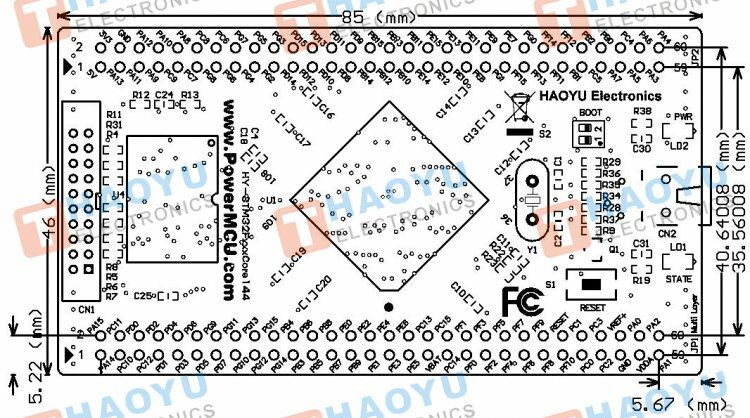 The HY-STM32F1xxCore144 core board has a double 60-pin DIP with 2.54mm-pitch male header pins already soldered in,so it can be used with standard solderless breadboards and perfboards. All microcontroller ports are available on extension connectors. If you can’t receive the package for more than 4 weeks, please contact us! if you need extra item or accessories. for example: ULINK2 Emulator, Jlink Emulator. you can buy here.